Not every Friday the 13th is as memorable as the opening reception and new exhibition at the Illinois State Museum-Springfield Gallery. 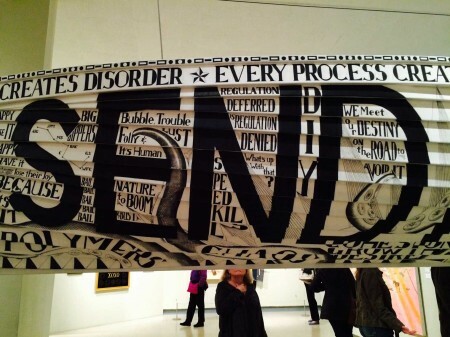 Curated by the museum’s Robert Sill, Pro-Text: When Words Enter Visual Art “explores the various ways artists choose to combine language in their visual art. 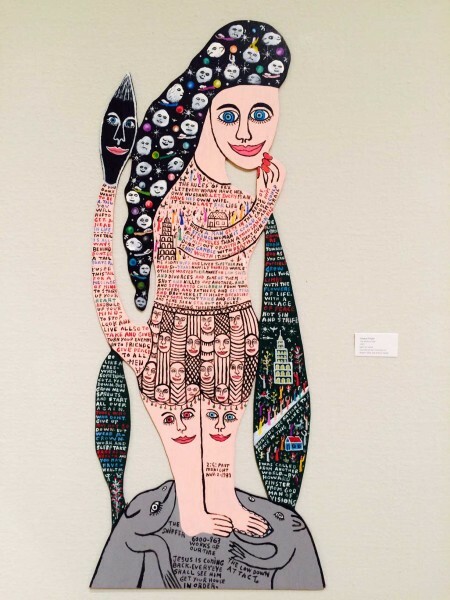 It features art by self-taught artists and works by contemporary Illinois artists working in both traditional and new media.” Curator Sill told me, “We have new media to folk art, folk art to drones.” The exhibition continues through Sept. 13, 2015 and is a must-see. Why? Text has been deployed in art for as long as writing has been in existence in the human experience across millennia. 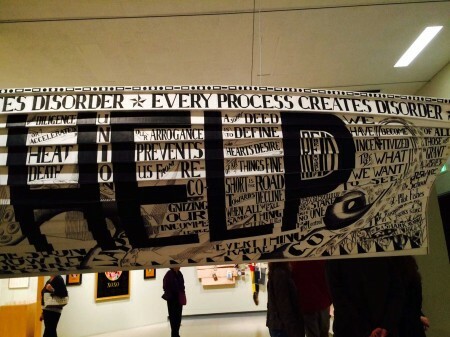 This is not the first time text in visual art has been a focal point. Robert Sill mentioned Kay Rosen, Barbara Kruger, and Jennifer Holzer among the many artists he thinks of whose work is text-intensive. Conceptual artist On Kawara is currently having a retrospective of his sublime text works at the Guggenheim Museum, New York. This retrospective called “Silence” runs through May 3. Painter Walton Ford slyly uses text in his paintings, in the manner of 19th century zoological paintings or lithographs. 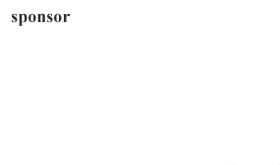 He mimics the Latin names of the animal specimens he replicates. Ford even replicates “foxing” – the mold spots on old lithographs. In this exhibition, Kevin Veara’s acrylic paintings similarly feature exotic fauna and flora and script. The menace implied by the phallic fungi in Miasma #13 that is in the presence of a local bird is not as clear as the dystopian world Ford creates, but Veara’s paintings nonetheless gives pause. This exhibition showcases art that incorporates words, letters, or text for narrative or graphic impact. 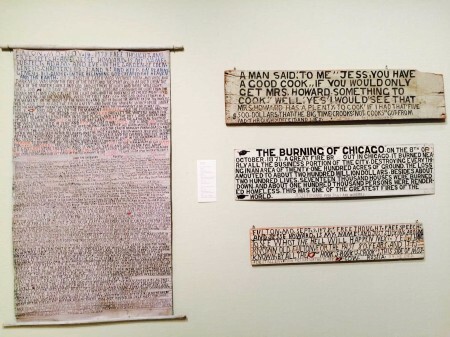 Further, this exhibition is the first to focus on the large number of Illinois artists, many from Chicago, who incorporate text in their artwork. 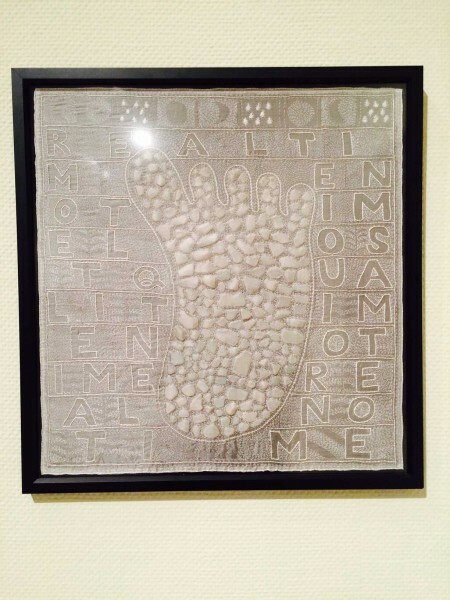 Curator Sill also features outsider artists whose work can often be exclusively text-based, such as Jesse Howard. This is significant because it was a number of outsider artists who heavily influenced the Chicago artist who became the “Hairy Who” and “Chicago Imagists.” Notable Art Institute of Chicago art professor and artist Ray Yoshida greatly influenced his students Roger Brown, Ed Paschke, Gladys Nillson, Phil Hansen, Karl Wirsum, Jim Nutt and others with the iconography and graphic and psychic impact of outsider art. These young, trained artists also looked at the then newly discovered outsiders artists like Chicago’s Joseph Yoakim. 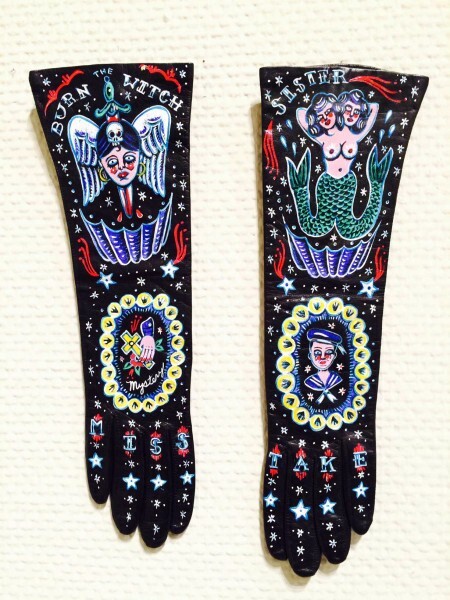 They all embraced a compelling new iconography drawn from outsider art, comics, tattoo parlors, sideshow posters and other rough, local or lowbrow sources. There was ample text in this entire lowbrow, vernacular art forms that influenced this group of artists. While this exhibition features a good number of Chicago-area artists, it also draws upon its thriving art community in the capitol of Springfield and central Illinois. 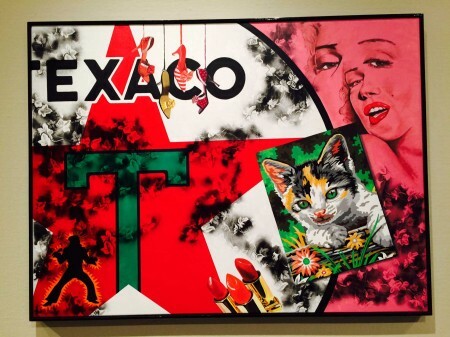 One such artist is Champaign’s Brian Sullivan who, in the manner of Roy Lichtenstein and James Rosenquist, mashes tried-and-true American iconography with related text. Sullivan has carved his own niche with hot colors, flat paint handling and an overall decorative whimsy that nonetheless has a real visual punch. With over eighty art works in the exhibition, it is impossible to highlight them all and the diversity of works does not water down the theme and overall impact of the exhibition. On the contrary, the diversity of works reinforces the vibrancy and variety of ways Illinois artists utilize text in their paintings, sculptures, prints, works on paper and drones. Mike Miller, I agree to the terms and conditions….. So we have to talk about the drone. 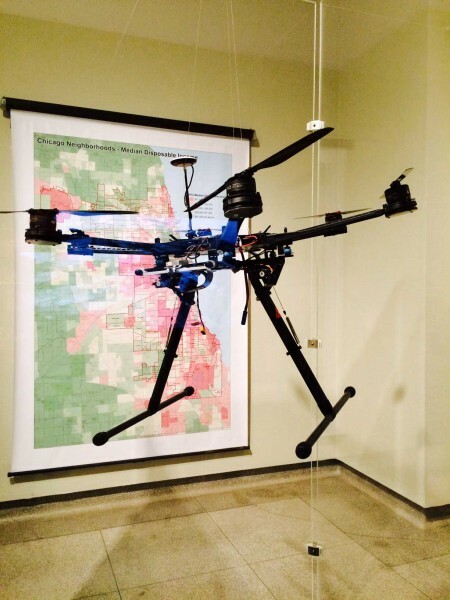 Springfield’s Mike Miller’s “I agree to the terms and conditions…” is a drone surveillance video produced in collaboration with data analyst Will Phillips and includes a live feed of twenty urban locations in Chicago, along with related demographic maps and documents. The drone is on view encased in a large plexi vitrine. It is clear Miller is underscoring the ways cutting-edge technology is both intrusive and, more importantly, invisible to us. Drones, corporate computer hacking and occasional news on Wikileaks Julian Assange or NSA leaker Edward Snowden keep this topic in our daily newsfeeds and psyches. It is chilling. paint and vinyl house siding. The showstopper, however, is Michael Dinges‘ full-size replica of a whale ship lifeboat suspended at eye-level in the middle of the first gallery. Titled, “Lifeboat: The Wreck of the Invisible Hand,” it is constructed out of vinyl house siding. Etching into the surface of the boat the artist employs scrimshaw technique to emblazon its sides and stern with text, the words “SEND HELP” predominate on one side and “HOLD FAST” on the other. Robert Sill points out: “Scrimshaw was a pastime of many a sailor who would carve whale bone etching stories and nautical imagery, often with amazingly delicate detail. Truths or aphoristic sayings abound here while octopus arms writhe silently across the boat’s surfaces.” Since Biblical times, a boat, or ark, has symbolized hope, survival, rescue, peril and adventure. Dinges seems to be asking who and what needs to be rescued, how do we survive or cling to hope in spite of our ever-present fears, and perhaps most importantly, who is steering the ship? Come to Springfield for the arrival of the replica of Lincoln’s Funeral Train, arriving from Washington, D.C. on May 2. This is the 150th anniversary of Lincoln’s death. of contemporary art fairs and their impact on art-making and the art market. 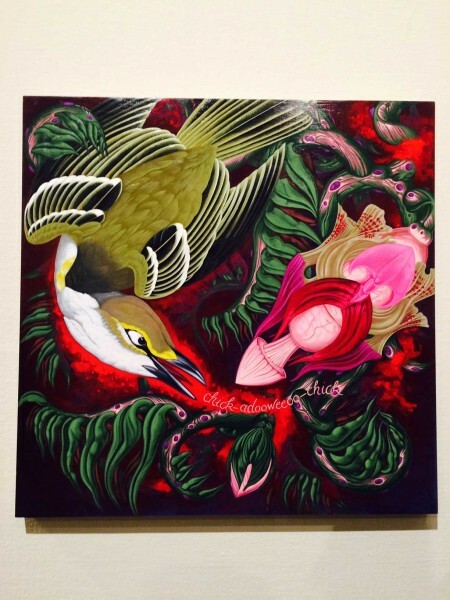 Ruben Morrissey “WHAT IS THIS ART THING raised this issue in the Winter 2015 issue of Aeqai. Chicago’s Museum of Contemporary Art seems to have started the trend of showcasing provocative, international music/performance personalities. I reviewed the spectacular “David Bowie Is” at the MCA for the October 2014 issue of Aeqai and MOMA in New York is now featuring a retrospective of Bjork (March 8-June7, 2015.) It does not appear to be getting the rave reviews Bowie got and BTW, the Bowie exhibition in Chicago broke the attendance records for the museums’ forty-seven year’s history. Rock on. 1993, Pat Buchanan, American conservative political commentator, author, syndicated columnist, politician, and broadcaster. Why: This full-scale retrospective will span the entire career of Icelandic singer, songwriter and artist Björk, including sound, film, visuals, instruments, objects, costumes, and performance. The show will also present a newly commissioned “music and film experience.” Essentially, this is a dream come true for Björk fans everywhere. What: The first exhibition since the Whitney’s move in 2014. Why: If not for the art — which is pegged as “the largest and most comprehensive display to date of the Whitney’s unparalleled permanent collection of 20th and 21st century American art” — come for the Renzo Piano-designed museum’s debut. Why: This show will cover more than 40 of Alex Katz works created over the course of a half of a century. It will constitute one of the largest exhibitions of his landscapes in almost 20 years — and over one third of the paintings on view were completed in the last decade, juxtaposing pieces from the 1950s with those done in the 21st century. Why: Get ready for a new roster of emerging and underrepresented women artists who will be featured in the NMWA’s annual program.